An Ottawa woman trying to bring her parents to Canada from Ukraine believes the federal government's new lottery system for applications is just another hurdle in what has been years of red tape and frustration. 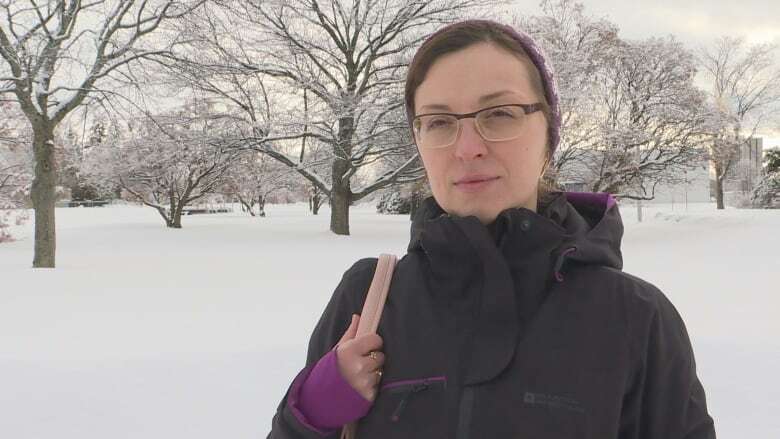 An Ottawa woman who is trying to bring her parents to Canada from Ukraine is frustrated the already lengthy application process now also depends on luck. Olena Stetskevych said she was planning on submitting her application this year after working the required three years in Canada but now she — and everyone else who wants to submit an application — will have to enter a lottery to do so. The change is designed to make the system fair for all applicants, according to a release from Immigration, Refugees and Citizenship Canada. Between Jan. 3 and Feb. 2, 2017, Canadian citizens and permanent residents who want to sponsor their parents or grandparents can complete an online form. The department will then randomly pick 10,000 prospective sponsors and invite them to complete the full application. "Excuse me, lottery can never be fair. It's a matter of luck," Stetskevych said. "There is no fairness there because it's not intended to be fair. It's just a game. You can be lucky or not lucky." Stetskevych immigrated to Canada from Ukraine with her husband in 2010. As an only child, she said the plan was to have her parents to join her in Canada as soon as possible. But with changing rules since her arrival, Stetskevych said the process has marred her image of Canada and made her feel like she abandoned her parents. "If I knew that the rules for sponsoring parents would be altered every year and would bring me to this situation now when I can't predict if ever I can sponsor my parents, very frankly I would not have immigrated," she said. 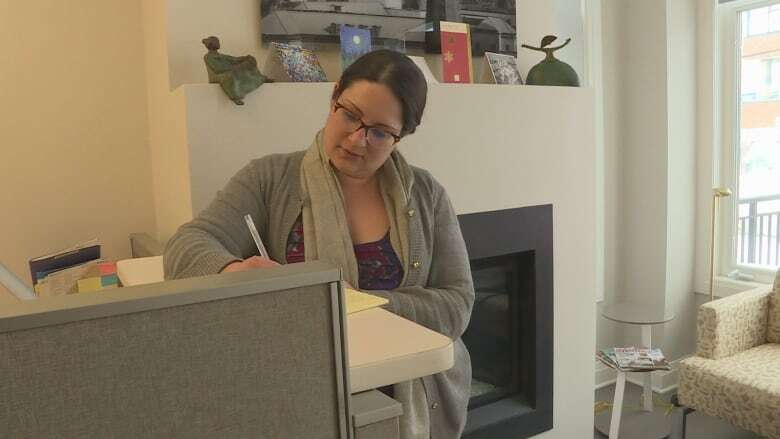 That feeling of frustration is shared by clients at Capelle Kane in Ottawa, according to immigration lawyer Tamara Mosher-Kuczer. "All the ones who were planning for it are frustrated that instead of at the beginning of the year submitting their application, they're now entering a lottery to find out if they can submit an application," Mosher-Kuczer said. Mosher-Kuczer said the simple online form to enter the lottery could mean people who aren't even eligible to sponsor relatives will be selected to submit a formal application. "There were always people who would apply who aren't eligible but you are less likely to do so if you've prepared your application well in advance," she said. The applications take months to complete, said Mosher-Kuczer, who empathizes with those trying to reunite with loved ones. But she added she agrees with the application cap of 10,000 because the backlog was "out of control." "People were waiting seven, eight, nine years to have their parents' applications processed, and what happens often with parents and grandparents is they're older and unfortunately they may not live to see the end of the application," she said. The government has said it will cut the waiting time for spousal reunification by half, promising to complete the process in one year from an average of two years. It also said prospective sponsors who aren't selected this year can go through the same process in 2018.